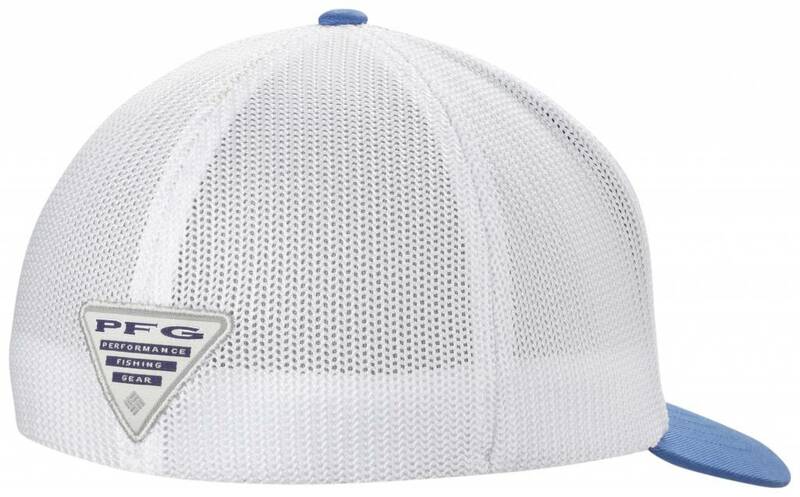 This Columbia® Junior Mesh™ Ball Cap for kids combines iconic Flexfit™ with a ventilated back crafted from quality stretch mesh. 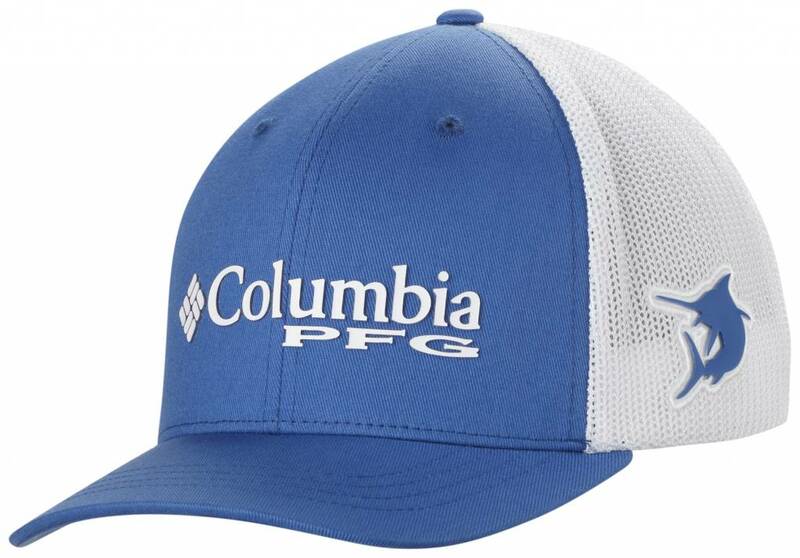 Featuring a bold Columbia PFG logo at the front and a fish icon on the side, this baseball hat provides unsurpassed comfort over the long haul. 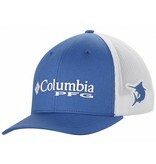 Columbia's Junior Mesh Ball Cap is made of 55% polyester/43% cotton/2% spandex. Imported.